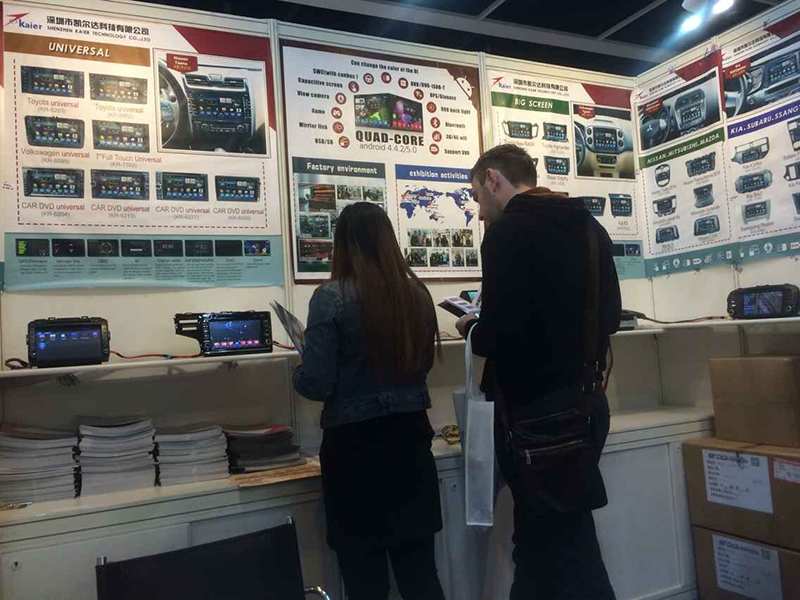 Kaier bring the newest technology and products to participate the Hongkong Electric Fair, on October 13-16, 2015. The Quad-core products and many new models attract many buyers and give a big surprise to everyone. Equip with professional R&D team, Kaier not only design competitive and stable product,but also keep innovation and unceasing superego.